Something I've wanted to provide my Techie Mum readers for a while now are guides to performing certain techie tasks, how to use particular software, and to help you learn more about your techie devices. 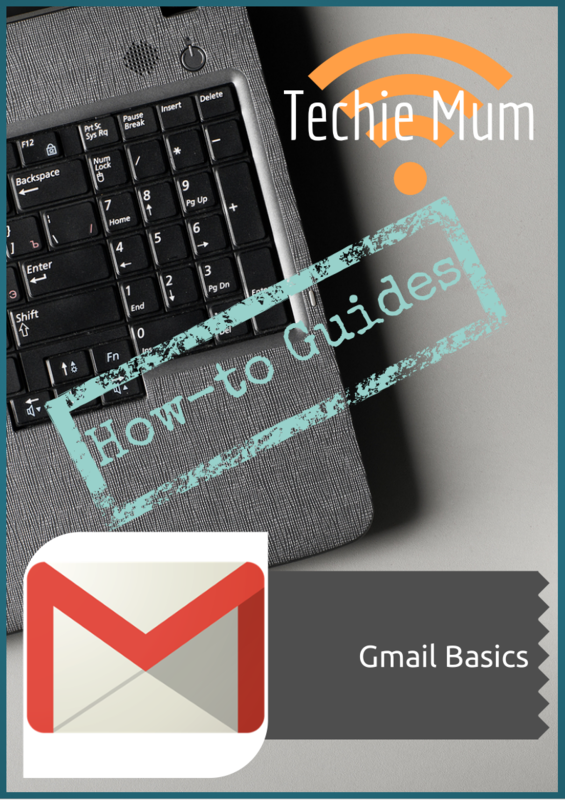 To coincide with the 10th anniversary of the launch of Gmail my first Techie Mum How-To Guide is now available. You can download my Gmail Basics guide from the Guides & ebooks page on the blog. I'll be adding more guides regularly. Topics that will be added very soon are Outlook Contacts and PowerPoint for Images. If there is a topic you would like to know more about just leave me a message. I'd also love to hear what you think of my guides. I love finding new ways that technology can help me manage every part of my life. Techie Mum is where I provide tips and answer techie questions, provide information and reviews on the types of tech gadgets that families use, new apps, and recommendations and advice on how to get the most out of all your family's devices.